Prepare everything you need—paint might dry up if you leave it to go for a paintbrush midway. Use soap and water to clean the surface to be painted. Turn off electricity, and cover lighting fixtures and power outlets with masking tape to spare them from accidental drops of paint. Check the instructions on the label of the paint can to see how many coatings you need to apply on the surface. Apply a white primer on the surface to be painted, followed by two to four coatings of the desired color. Using a roller, paint W or V-shaped strokes on the surface and fill in the gaps with parallel strokes without lifting the roller. Use a paintbrush to paint the areas near the ceiling and the floor. Use a 4-inch brush for large areas, and a 3-inch one for smaller areas. If there are corners to be painted, use a 2-inch or 1 1/2-inch brush for them. Apply masonry putty on uneven spots. Leave to dry for two hours before applying a second and third coat of paint. Leave the paint to dry. 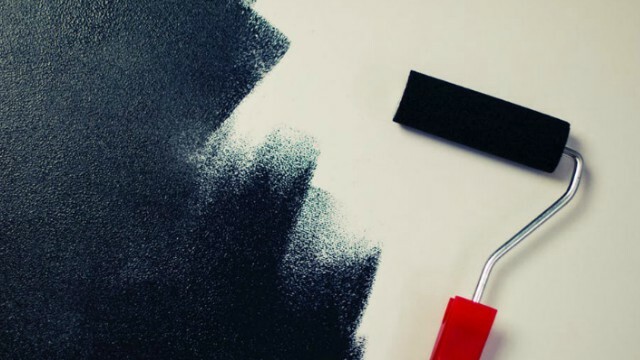 Mixing paint is tricky—leave this to the pros. 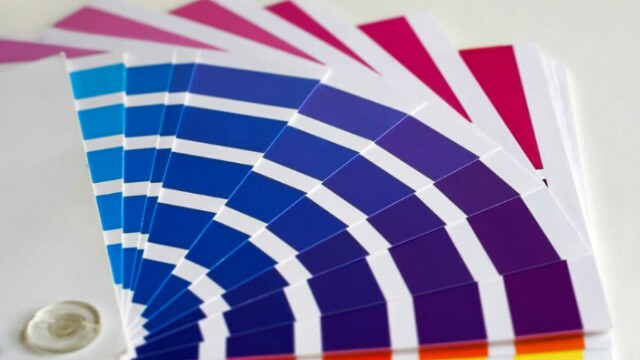 Go to a paint-mixing center where a computer can blend paint to accurately match your swatch. Divide a large wall into smaller sections to make your painting job easier. Masking tape can also be used to create interesting patterns on the wall. 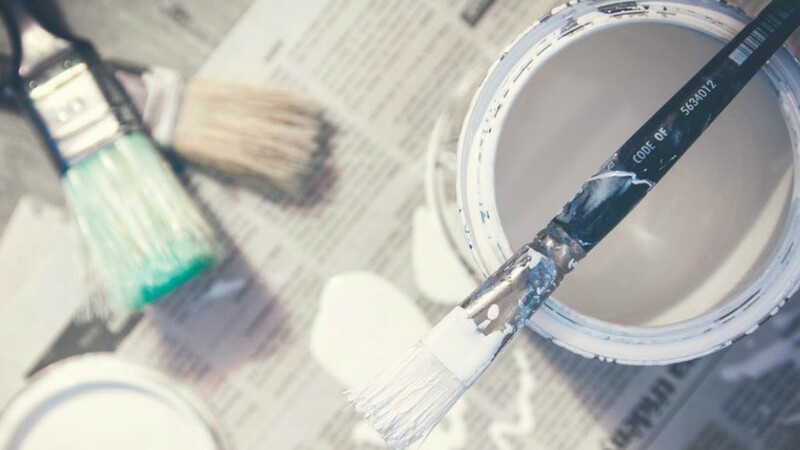 Wipe off excess paint from your roller or paintbrush to avoid a blotchy paint job. Get rid of accidental paint stains on wooden pieces with boiled linseed oil: wait for spots to soften, then wipe away with a soft cloth dampened with the oil. Never use paint thinners as these may damage the finish.